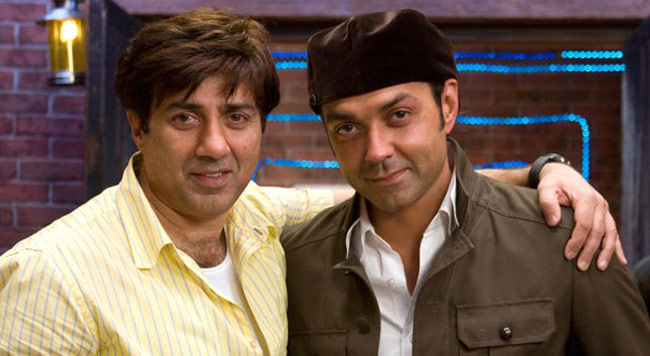 Do Bobby and Sunny still carry resentment of Dharmendra's relationship with Hema Malini after all these years? As the 'who's who' of the film fraternity came together for veteran Bollywood actors Hema Malini and Dharmendra's younger daughter Ahana, the bride's half brothers Sunny and Bobby were mysteriously absent at all the celebrations. 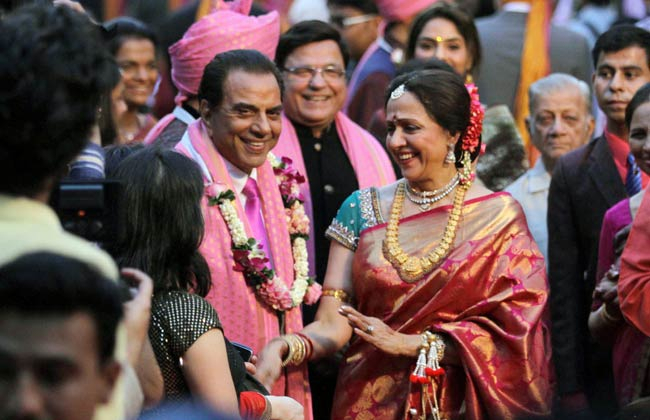 They had also been absent at eldest daughter of Dharmendra and Hema Malini Esha's wedding in 2012. 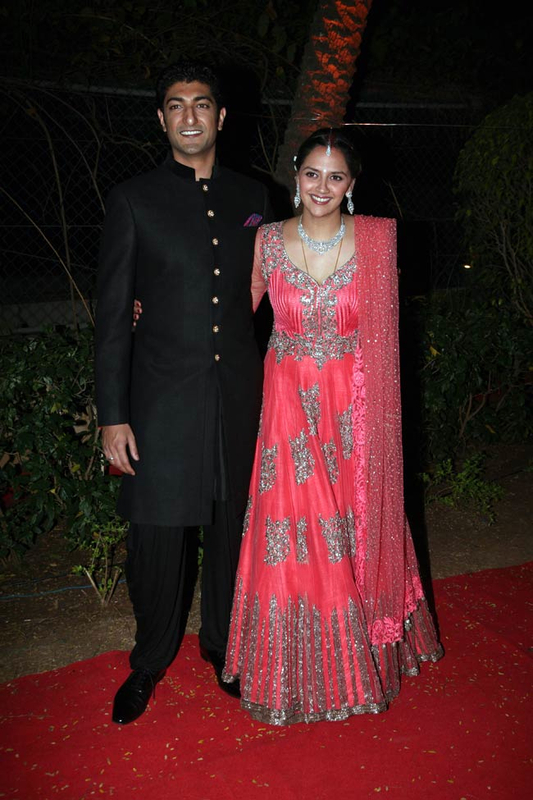 Ahana got married to Delhi-based businessman Vaibhav Vora in a part-South Indian, part-Punjabi ceremony. The wedding was preceded by an intimate 'mehndi' and 'sangeet' function.